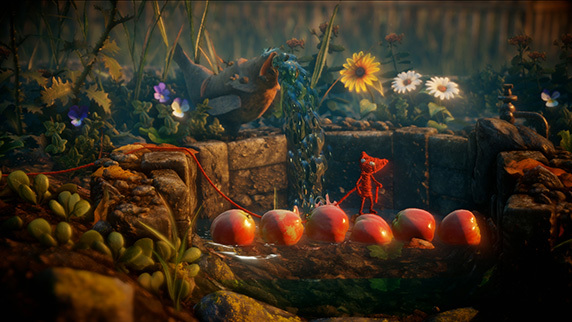 EA has announced Unravel, a physics-based puzzle platformer from Coldwood Interactive. 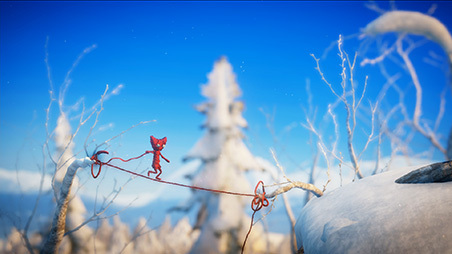 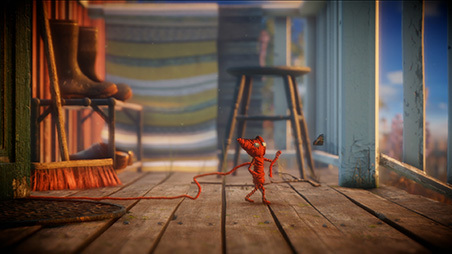 In Unravel you play as Yarny, a tiny new character made from a single thread of yarn that slowly unravels as you move. 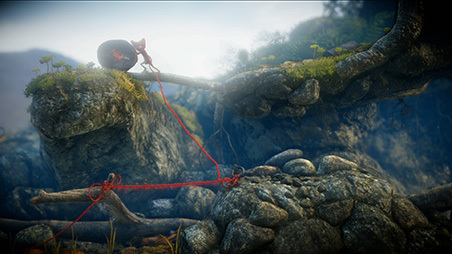 In this physics-based puzzle game platformer, you have to traverse nature's obstacles inspired by the breath-taking environments of Northern Scandinavia.